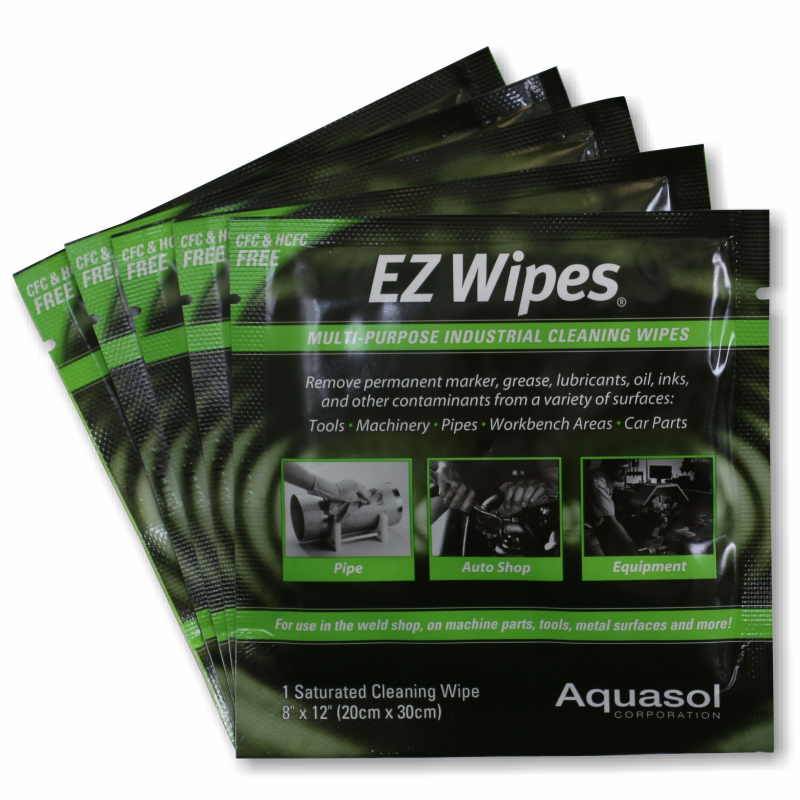 Make fast work of your inventory or warehouse labelling. 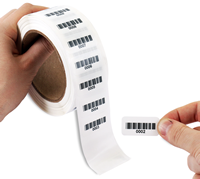 • Each label has a unique bar-code and number, arranged sequentially. • Tamper evident feature will leave a void pattern when someone attempts to remove it. • Label sticks to most every surface. • Just peel off the label from the liner and apply to a clean, dry surface. • Bar-codes are printed using the Code 3-of-9 symbology - the most common bar-code type found in a warehouse and readable by virtually all scanners. 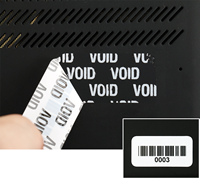 • VOID if Removed StealGuard™ asset and security labels have a pattern inscribed between the base adhesive and top polyester layers of the label. 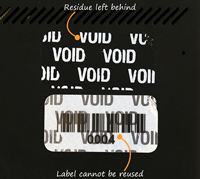 • Once a "VOID" if Removed StealGuard™ label is removed, a void pattern shows as the base layer is left on the application surface. 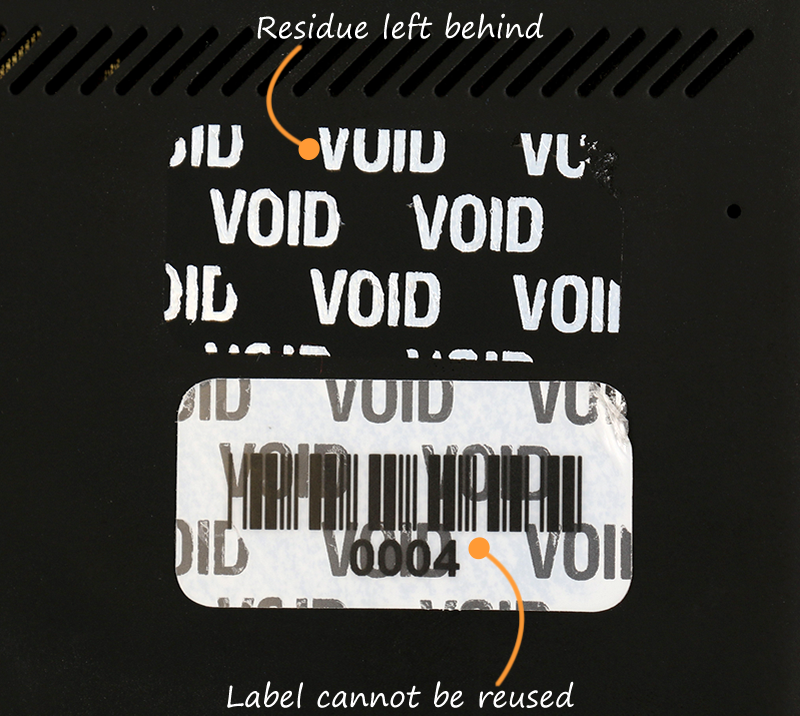 • The labels show VOID after removal. • VOID if Removed StealGuard™ asset and security labels have an aggressive adhesive, once cured, that sticks well to most flat metal or plastic surfaces. The adhesives bond permanently to most every surface, including both plastics and metal assets. 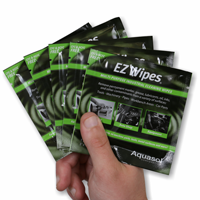 You can choose from a variety of 3M adhesives. 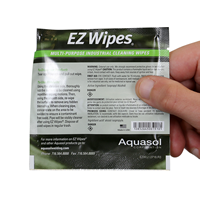 Allow 24-48 hours to let the adhesive cure to the surface before attempting to tamper or remove the label. • Laminated with a matte polyester for better barcode read rates and protection from chemicals and abrasion. • A “checkerboard” pattern is also available.